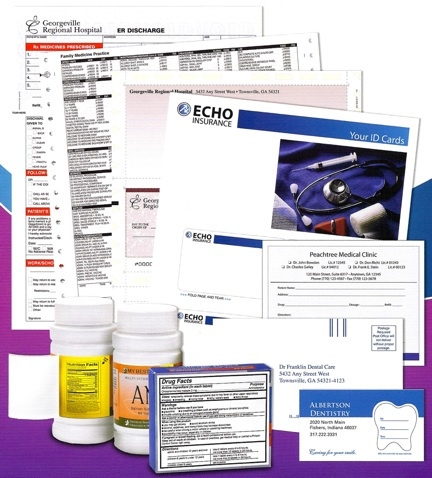 DataSet Graphics has provided quality printing solutions for hospitals and medical offices throughout Connecticut for more than 20 years. We understand the level of quality and creativity that are demanded by this market. We are experts at producing top quality products that help practice administrators become more efficient and look more professional. Click HERE to view our complete line of Promotional Products. Scroll down and click HEALTHCARE!